Today only. Kohls has their Black Friday Preview Event Sale. Free Shipping $50+ or free in store pickup. 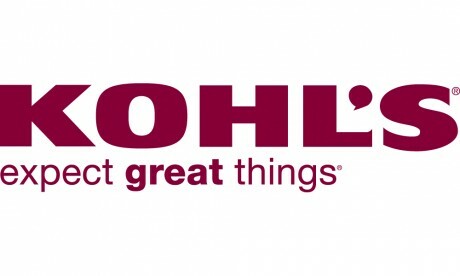 $10 Kohls cash for every $50 spent. HP 15.6 AMD Laptop $249.99 ($399.99) Free Shipping .